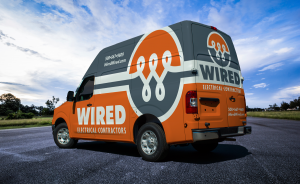 WIRED Electrical Contractors have built a legacy on providing Natick MA homeowners with electrial services, repairs & installations that exceed expectations. Not only do they go above and beyond for clients, our Natick MA electricians deliver quality service that eclipses industry standards as well. Read what your neighbors say about our electrical contractors below. 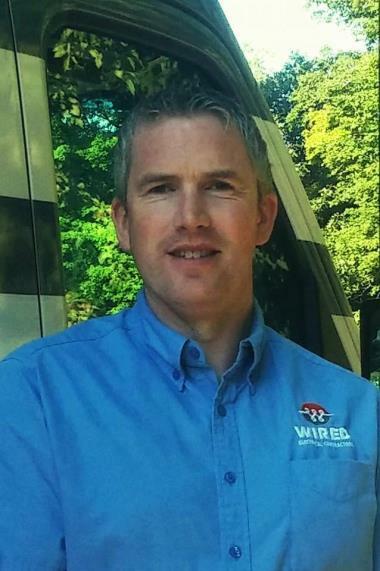 We have hired several electricians in the past, and by far, Paul and Alexander have the best customer service ever! They are punctual, professional, personable and go above and beyond expectations. We have used them several times already and they will be our go-to electricians in the future. Very highly recommended!! Paul, Alexander and their team are great to work with and very accommodating!